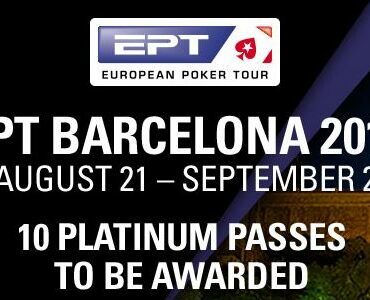 A huge team of PokerStars staff is out in full force at the 2018 EPT Barcelona making sure that all of the events being held as part of the festival are running smoothly. To help attach some names and faces to the otherwise “nameless and faceless,” I thought it would be nice to chat with a few of them and briefly tell their stories. 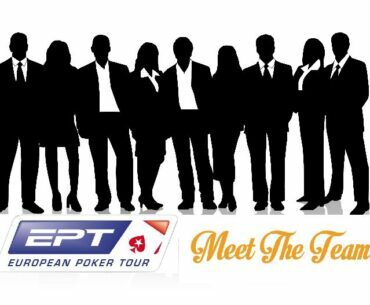 Let’s get to know some members of the PokerStars live events team and together appreciate the great work they do to help facilitate Europe’s largest poker festival of the year. Poker is a game enjoyed by players all over the world. 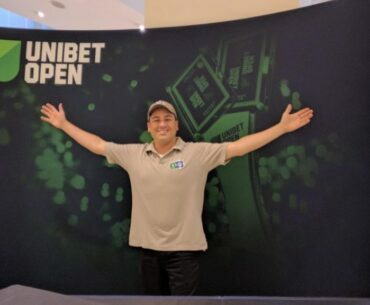 Whereas gameplay is pretty much standard wherever you get dealt a hand of poker, there are, indeed, differences that come into play depending on where a particular poker event is being held. 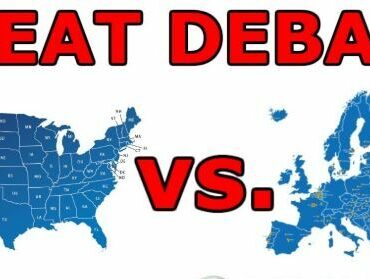 In particular, there are some stark differences between playing in poker events taking place in America versus in Europe. 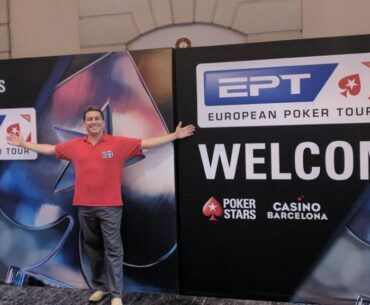 Here, then, is our list of five ways in which European poker events differ from their American counterparts. Can you think of any we might’ve missed?